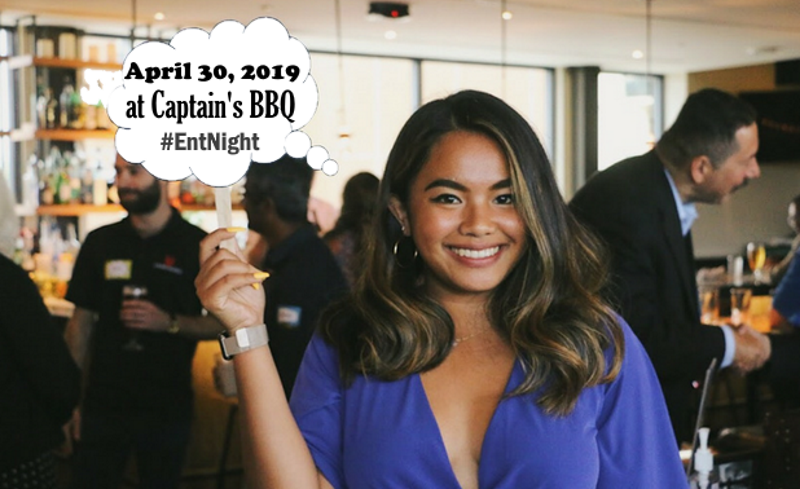 April 2019’s Entrepreneur Night is being held at in the Hammocks in Flagler County, at Captain’s Barbeque located in Bings landing right of A1A. Events are always held at venues that best exemplify local entrepreneurship and small business ownership. Since 2011, events are held on the last Tuesday of the month –except in July, August, and December. This is a call to established and aspiring entrepreneurs alike. You are invited to join fellow Flagler, Volusia and St. John’s County startup founders, entrepreneurs, aspiring entrepreneurs, business people, investors and those folks who stand behind entrepreneurs at this event. At the Entrepreneur Night event, you will enjoy complimentary appetizers and an optional cash bar. You are guaranteed to make some new connections, meet interesting people, and have meaningful conversations with entrepreneurs, investors, and folks who provide support and services to entrepreneurs. Events are FREE to attend when you RSVP below! We look forward to seeing you on the last Tuesday of the month. If you RSVP’ed on his website and we’ll send you a reminder email a few days beforehand. Dress code is business casual. Reminder: Don’t forget to bring plenty of business cards (if you have them). And do invite a colleague, fellow entrepreneur, or friend whom would benefit from attending this event. While at the event, if you encounter those who made this event possible, do thank them! This event is made possible by generous contributions by Office Divvy, Palm Coast Business Assistance Center, Flagler County Department of Economic Opportunity, SCORE, CareerSource Flagler Volusia, and WNZF Radio. PA System and DJ Service is offered by Pyramid Music. While at the event, remember to meet the representatives from sponsor-organizations and contributing companies and thank them. If you are on Instagram, Facebook, Google+, or Twitter, while attending the event, do tag your posts and pictures with hashtag #EntNight. This will allow you increase your reach on various Social Media channels by getting on the radar of those who have previously attended the event. Use the links below to like or share the event with your network on your favorite social media platform.